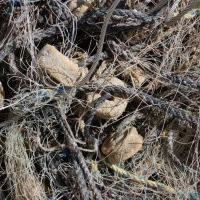 Law enforcement investigation is complete, the net will be transported to Covanta Energy, where it will be burned and turned into energy. 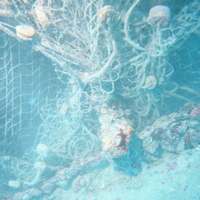 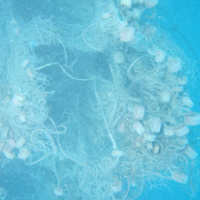 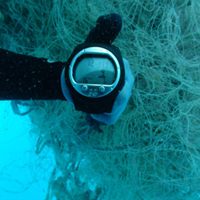 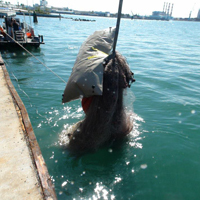 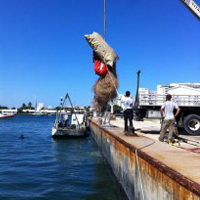 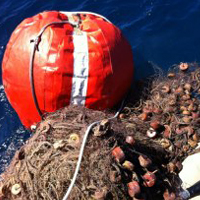 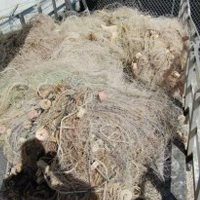 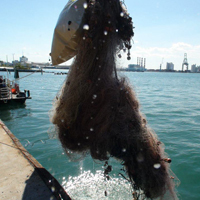 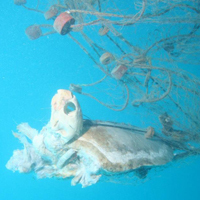 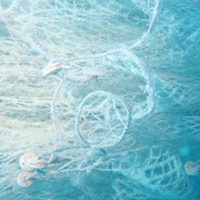 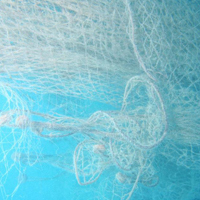 The removal of the net would not have been possible without the support of the Florida Department of Environmental Protection, Covanta Energy, Miami-Dade County Environmental Resources Management, the National Oceanic and Atmospheric Administration, the National Fish and Wildlife Foundation, the National Save the Sea Turtle Foundation, the U.S. Coast Guard, the U.S. Navy and the Wildlife Foundation of Florida. 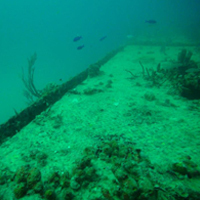 The Tenneco Towers artificial reef is a decommissioned oil production platform transported from the Gulf of Mexico and deployed in five sections in 1985 as a fishing and diving attraction. 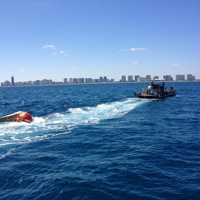 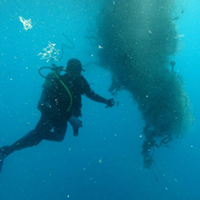 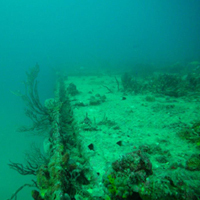 It is located about two miles offshore near the Miami-Dade/Broward county line.